Get the accessible shower you need while improving the look and value your bathroom at the same time! Our Kohler shower systems offer an impressive selection of custom features, so you never have to settle for a cookie-cutter remodel. 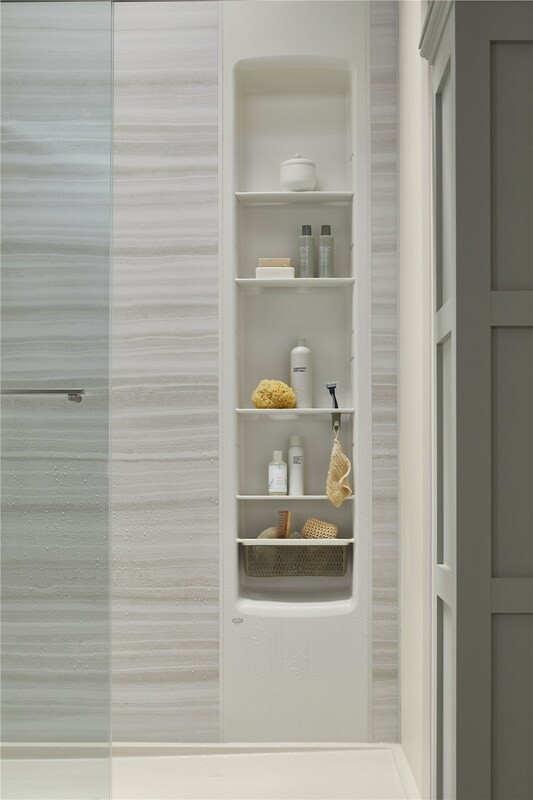 For example, you can choose from a variety of Kohler shower wall options for beauty and low maintenance. Whichever option you choose, each LuxStone shower adheres to strict shower specs for durability and safety. Complete your look with designer Kohler faucets and finishes available in a range of traditional and contemporary styles. We offer a variety of showerhead options for the easy use and soothing benefits you want, and our Brushed Nickel or Oil-Rubbed Bronze finishes are stunning! 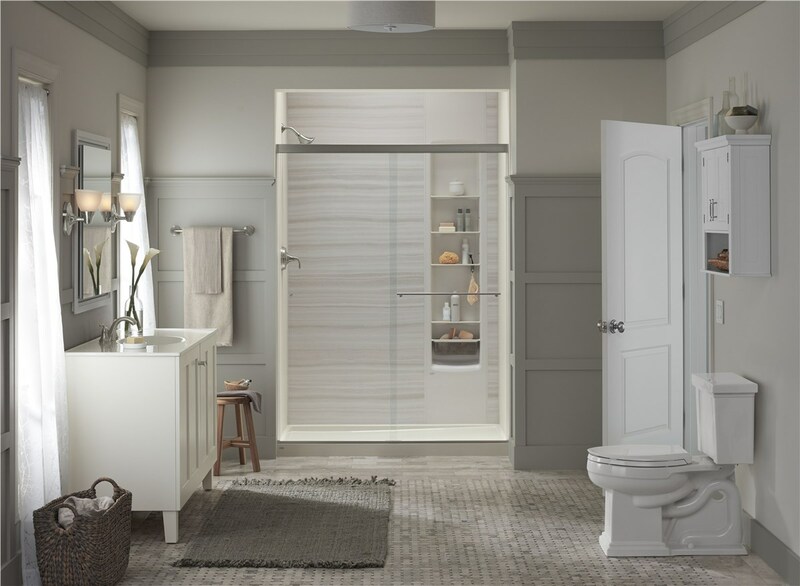 Our designers will help you choose the ideal Kohler shower package for suiting your needs while complimenting the look and function of your bathroom. At Get-A-Pro, we want you to experience the best remodel possible, which is why we ensure that each installation expert is certified and dedicated to customer satisfaction. 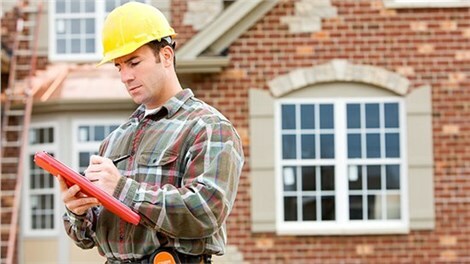 On the day of installation, you are provided with information about the expertise of your installer. From there, we will work hard to complete your remodel in just one day while keeping things neat and clean! When you want the best quality and value possible, go with a LuxStone shower! At Get-A-Pro, we are proud to provide Kohler shower systems for an accessible and high-quality remodel. To learn more or for help selecting the ideal Kholer shower package for your needs and budget, give us a call today or get started using our online quote form now!